Book online or call Jodi. Tell us about the service you require, your preferred dates and times, and we will confirm costs and payment arrangements. We will provide a copy of our terms and conditions and a letter of engagement. We are happy to contact the estate agent or owner on your behalf to arrange access to the property. We will then promptly contact you to confirm dates and times for the appointment and any other details. With arrangements and payment made, we will complete our inspection. 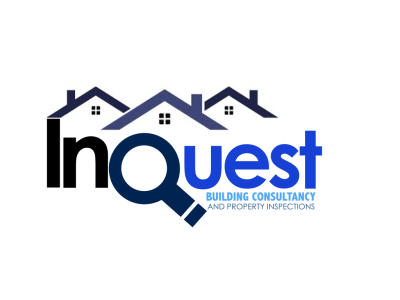 This is our focused and professional service carried out with respect to the NZ standard for residential building inspections. Once you have had time to consider the report, we will discuss and explain the report findings in detail, and ensure clarity on any matters. Where the inspection reveals anything of concern we can advise on any necessary further investigations or remedial works and help you form an action plan.